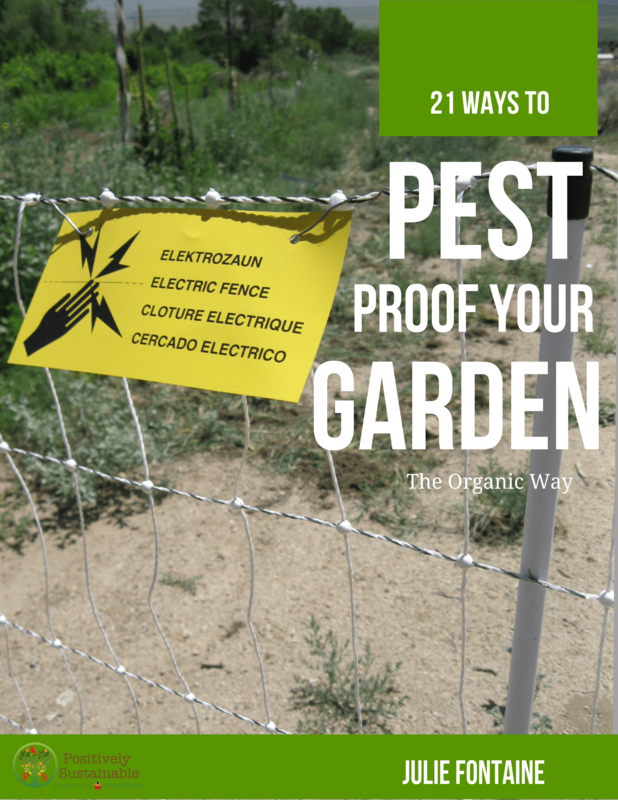 Be Confident that What You Grow is Healthy, and Free of Harmful Chemicals. 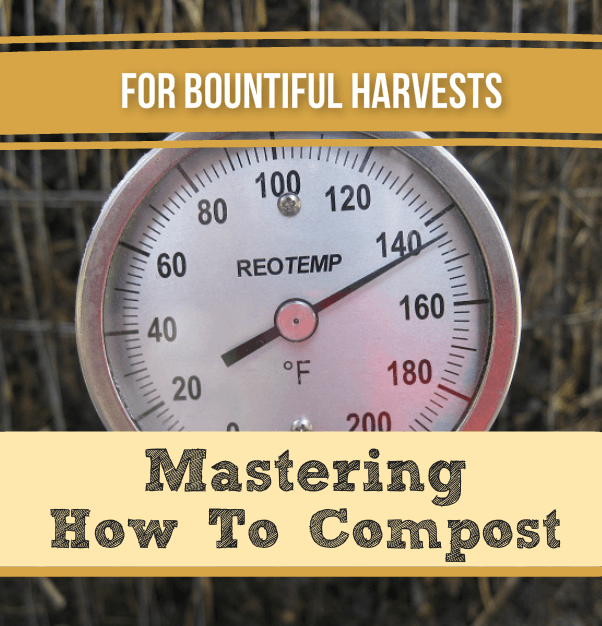 Dig deeper into your knowledge of the nutrient needs of your plants & what's in your soils. 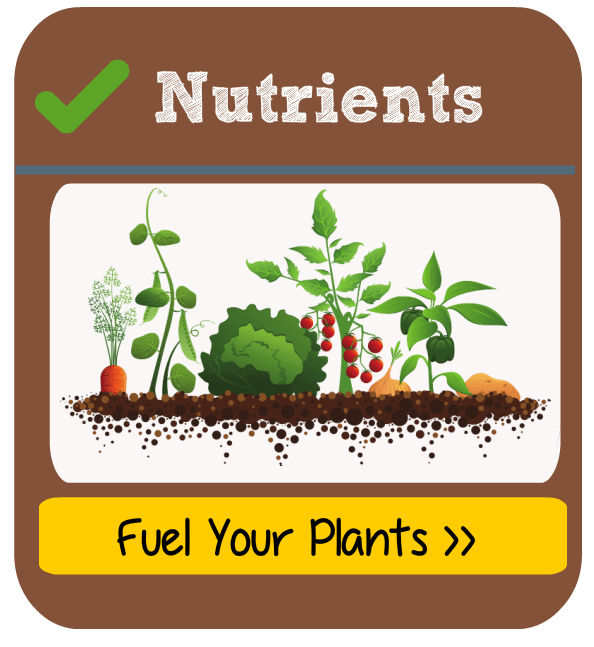 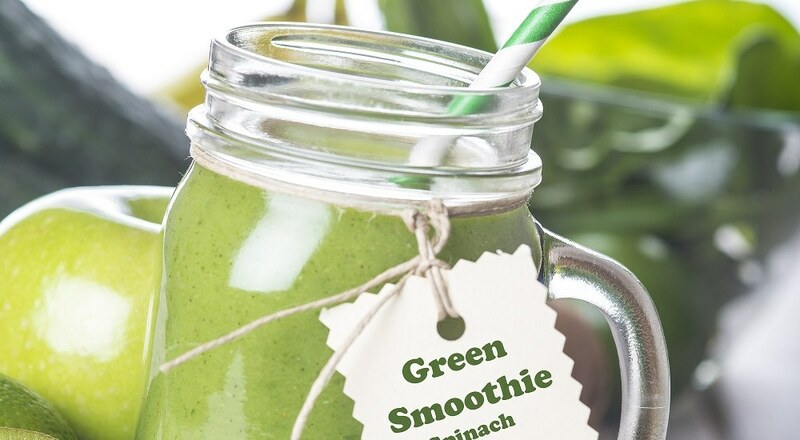 Right Nutrients = Healthier Plants. 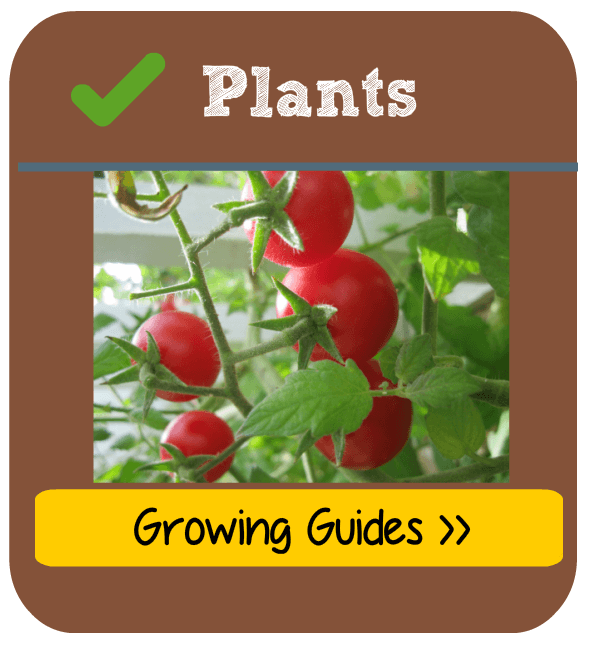 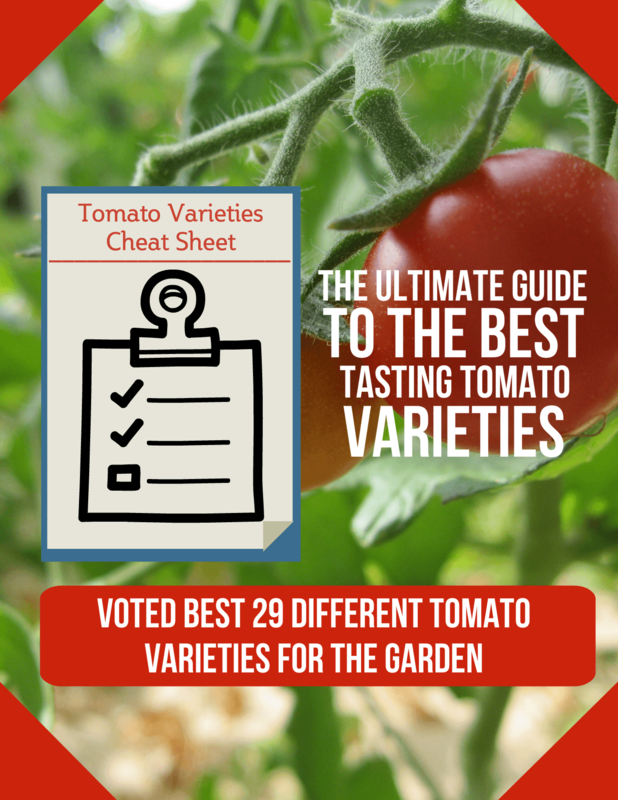 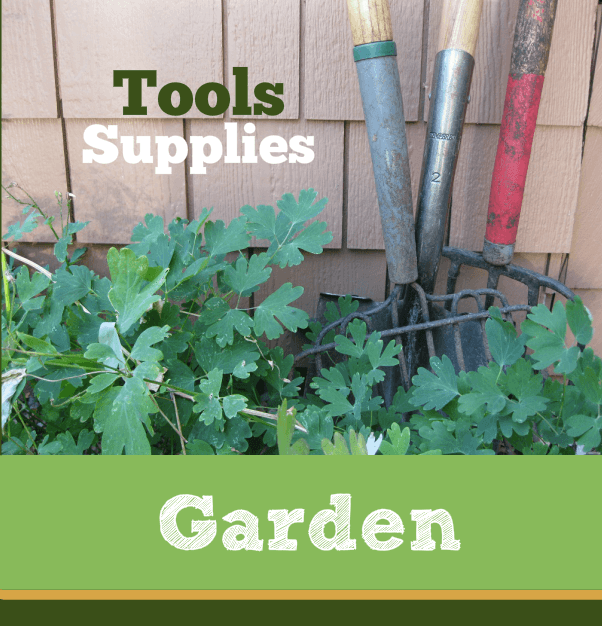 Get growing guides & details about different plants for your garden & growing operation. 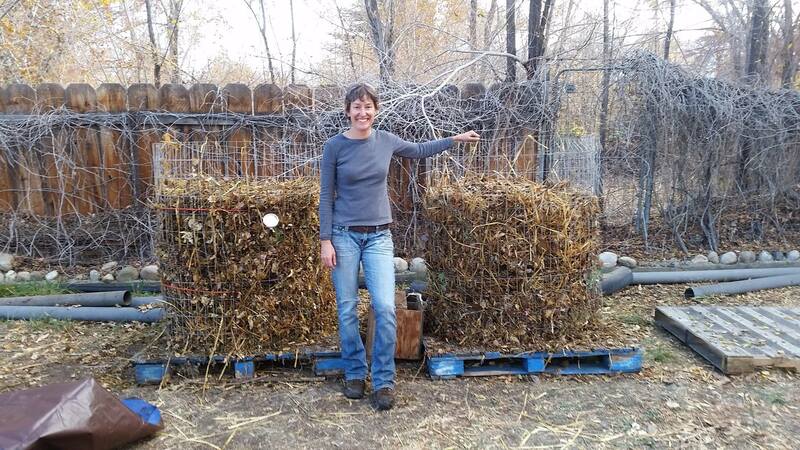 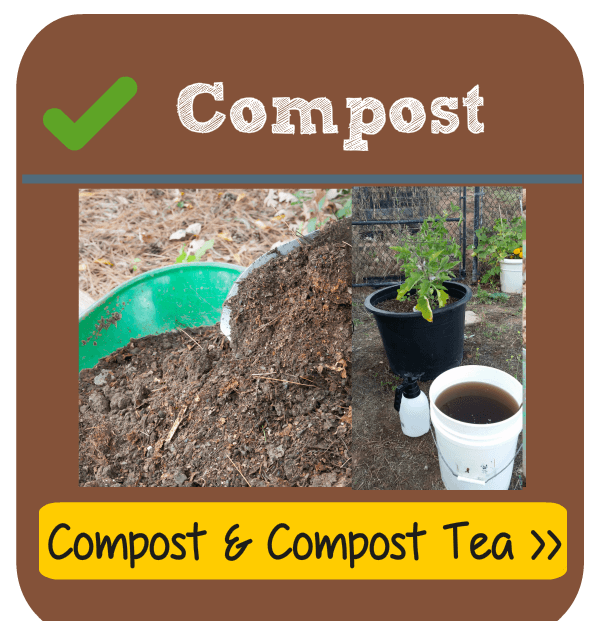 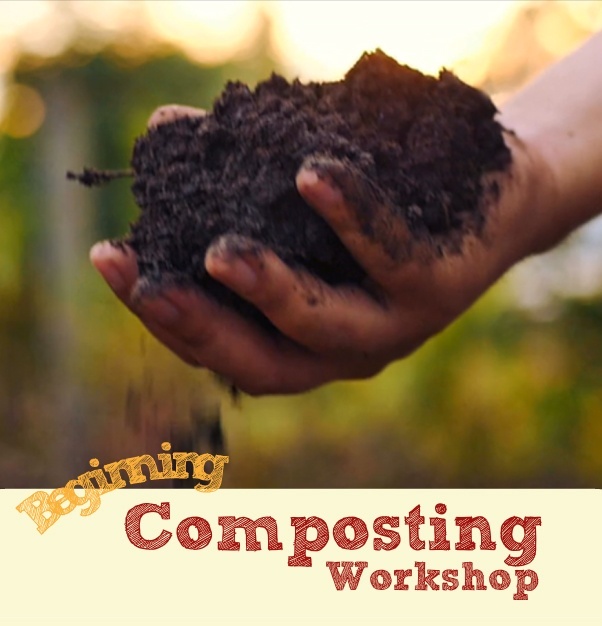 Get started with composting with this ​ 3-Part video mini-course.